There are times in life you need music that is just purely for the purpose of making you move. Whether you are a dancer or not we all feel the rhythm of that one song and just get our bodies moving while getting lost in the beat or the vocal harmonies. Funk music is close to my heart as much as Blues is. 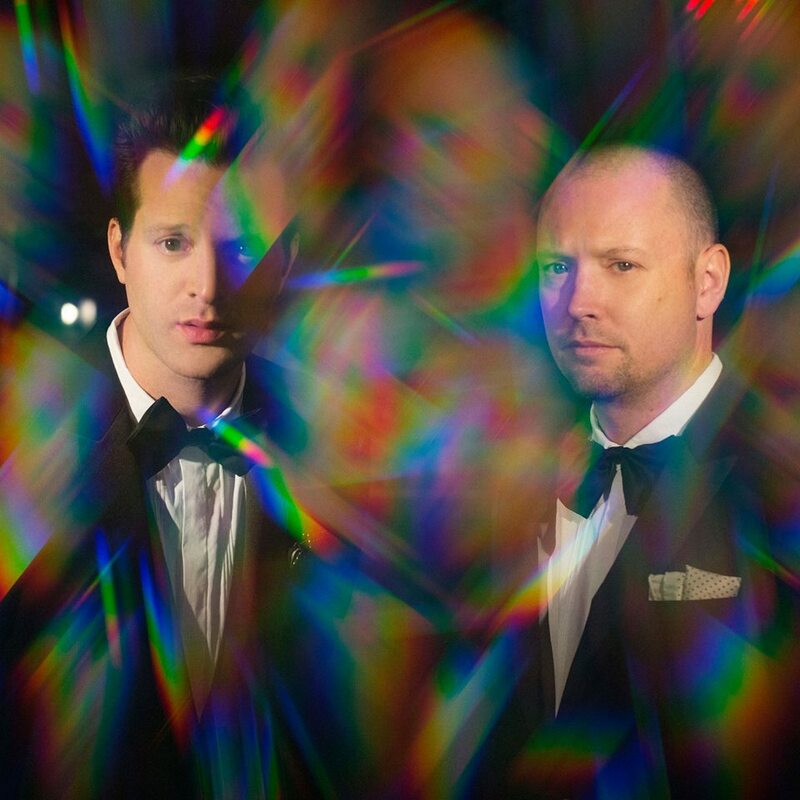 That being said we come to our review of the debut album from Mayer Hawthorne and Jake One who have formed the funk duo, Tuxedo. This self-titled 12 track album is chock full of grooves, melodies, smooth vocals and that all around funk sound that reinvented music in the 60s and 70s. Mayer Hawthorne: A Grammy nominated singer, producer, arranger, dj, and rapper. Moving to Los Angeles in 2006 and signing to Stone Throw Records, Mayer originally created songs meant for his own personal pleasure. Stone Throw Records head guy Peanut Butter Wolf heard these songs and insisted that something be made out of them and thus encouraged Mayer to create his first album. While he didn’t have formal vocal training, Mayer eventually fell into his own groove. Jake One: Influenced by the likes of Dr. Dre, DJ Premier, and Marley Mart, Jake pursued his dream of creating music when was 18 by taking a Casio keyboard with him to Seattle, Washington where he found himself in the company of DJ Mr. Supreme, who setup the Conception Records label. Immediately after hearing Jake’s music, Supreme had him creating music for his artists. Eventually Jake One went on to create music as part of the G-Unit production team, The Money Management Group. With these two creative minds in their own right met in 2005 and exchanged mixtapes, it was inevitable that something funky was to come. Do It – Track 11 of 12, this is a funky good time song with a music video that breaks the barrier of looks, weight, and rhythm as we see someone a bit heavy like myself just having a good time and grooving the this funky beat that will no doubt get stuck in your head for days and make you dance when no music is even playing. The song gives off the vibe of just dancing, no technique involved just get out there and Do It. The one thing to take away from the song is to let yourself go in a good way and be excited for a weekend of some fun. Overall a song that encourages you to get active and have fun with what you do. Watch The Dance – Initially this was the first song that caught my attention and had me tapping my toes keeping in time. A funky overall song about being lost in the beat and just cutting loose. It also reminds that if we don’t know how to dance, just turn and ‘Watch the Dance’ and fall in the groove. So Good – Another funky 80s vibe song that brings that low end bass and funky rhythm that will yet again keep you moving and loving the jams. This song reminds me of a lot of 80s dance songs from bands like The Whispers or that Minnesota sound Prince made famous through his own music or his work with The Time or Apollonia 6. This song definitely motivates you to grab a dance partner and hit the dance floor letting the harmony of Mayer and Jakes vocals alongside the heavy fuzz bass guitar sweep you up in a harmonic balance of 4/4 timing and let the good times roll. 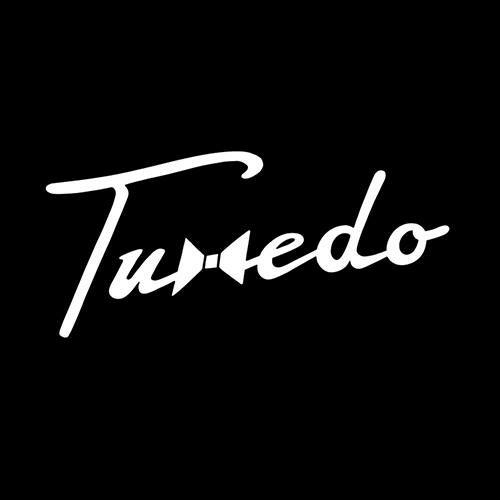 Ending Thoughts: To me personally, Tuxedo is fantastic breath of fresh groovy air to my music collection and a welcome reason for me to dance and embarrass myself with all the dance moves in my arsenal. Tuxedo’s unique structure of electronics with old school drums, bass, and guitar bring that modern hook to things but call to the bands of the past such as Ready for the World who grooved endlessly and always made sure live shows were memorable. The future is Funky for Tuxedo and Contrast Control will be keeping an ear to the airwaves for more from these two creative, funky, minds. Personal Favorite Tracks: I Got U, Tuxedo Groove, Watch the Dance, So Good, Do It, R U Ready, Two Wrongs. 80s, Contrast, Control, Dance, Funk, Hawthorne, One, Pop, Tuxedo. Bookmark.